NASA will use the latest in airspace management computer modeling and simulation to assess the impacts of small aircraft - from delivery drones to passenger aircraft with vertical take-off and landing capability - in crowded environments. This is NASA's first such agreement specifically focused on modeling and simulation for the UAM operations. NASA's definition of "urban air mobility" is a safe and efficient system for vehicles, piloted or not, to move passengers and cargo within a city. 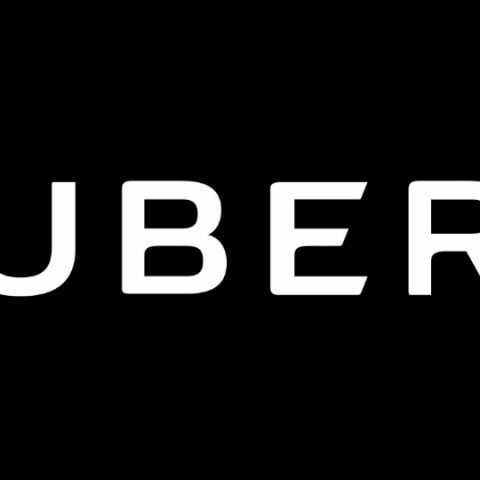 Uber's first Space Act Agreement with NASA, which was signed in November 2017, was a general statement of an intent to collaborate, The Verge reported. "NASA is excited to be partnering with Uber and others in the community to identify the key challenges facing the UAM market, and explore necessary research, development and testing requirements to address those challenges," Jaiwon Shin, Associate Administrator for NASA's Aeronautics Research Mission Directorate, said in a statement. "Urban air mobility could revolutionise the way people and cargo move in our cities and fundamentally change our lifestyle much like smart phones have," Shin said.